Bullying is common among school-age children and it is vital that child care providers/educators work to stop bullying. Moreover, bullying has been linked to recent youth suicides and all childcare programs providing a place for youth must consider having a NO BULLY POLICY. Furthermore, parents must be aware of your efforts to stop bullying. Encourage children to learn to solve problems on their own. Don’t try to “fix” things for them. Encourage children to do puzzles and play games, such as chess. Doing so leads to rational problem-solving, the article states. Be firm and fair when setting and following rules. Explain the consequences of breaking rules. Be sure to post these tips where the children are able to see them and they must also know that your childcare program is a NO BULLY ZONE! 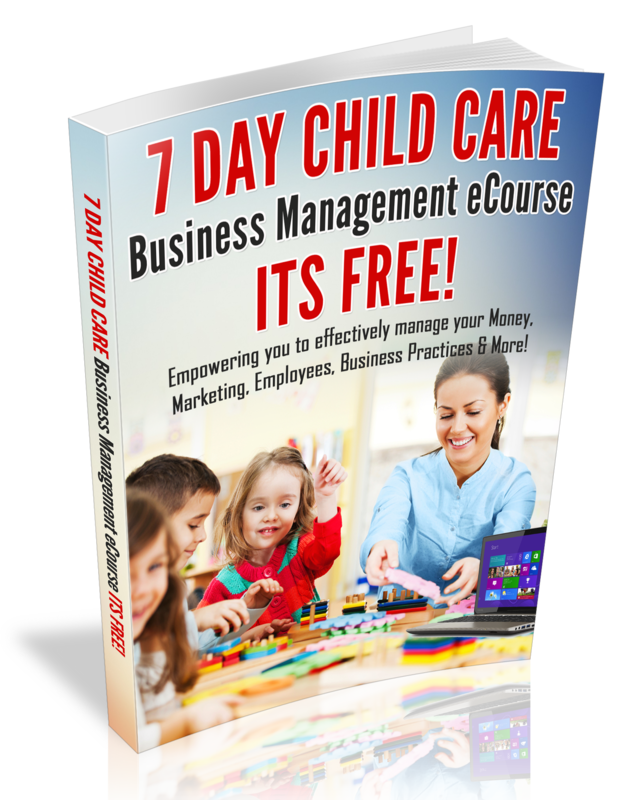 Join the Child Care Business Owner Group site Today! I am thrilled to hear that more attention is being paid to the pre school crowd re: bullying and social interactions. Our fun programs begin in pre-school. We guide the little ones to be in touch with their feelings and emotions along with those of others and build empathy. We also provide them with the tools of language to encourage a climate of respect and sharing. It’s never too early to begin building a caring community in your childcare centre. Let us know how we can help. We can also provide caregivers with the instructional materials along with activities that enhance the learning. I agree Alexander, preschoolers bully other children too. I checked out your website…. Awesome site. I will subscribe to your newsletter!